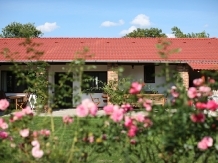 Spending a holiday with accommodation in a rural or farm area in pensiuni in Harghita Covasna means to meet an endless landscape heritage, historical, cultural, and artistic and equally vast touristic resources. 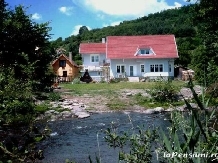 laPensiuni.ro has selected the best offers for accommodation in pensiuni in Harghita Covasna , that guarantee a relaxing holiday in the countryside with the utmost satisfaction and comfort. 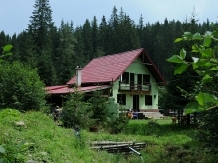 We invite you to spend your holiday or weekend days with your family and friends, surrounded by nature and fresh air. 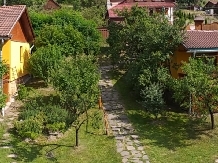 Pension Balvanyos fortress, situated in a natural setting, offers excellent accommodation and treatment. 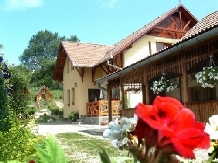 Pension Napraforgo is an island of serenity in a beautiful and pleasant environment. 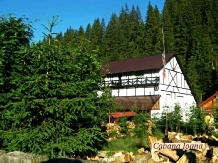 The pension is located in Covasna County, Bicfalau, 30 km from Brasov. 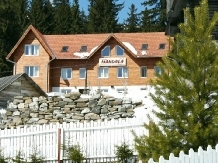 It is a quiet place, perfect for spending the night between years and for relaxation. A pristine mountain area where you can relax with family and our prietenii.Pensiunea offers all the conditions for an unforgettable stay. 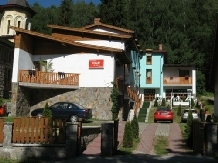 Pension Szabo mine located at a quiet, close to mine. 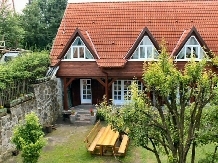 The guesthouse offers comfortable accommodation for 20 people in double or French-style rooms with a business-class atmosphere. 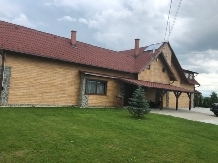 Pension is situated in the resort Sovirag mine, about 300 meters from the mine entrance and 200m from salt baths in a quiet street on the bank of river Tarnava Minor. 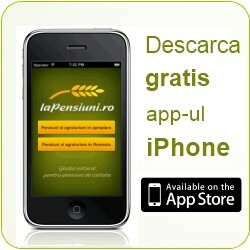 Pension Mandala will discover the joy leisure closer to nature and countless posibiltati for recovery and sports. 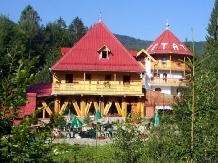 We gladly welcome from River Guesthouse, located in the heart of Baile-Tusnad, one of the most beautiful and beloved resorts in the country. 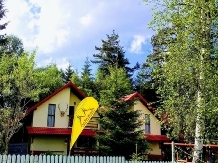 Varpatak guesthouse awaits you with comfortable accommodation in a quiet mountain scenery, suitable for rest.